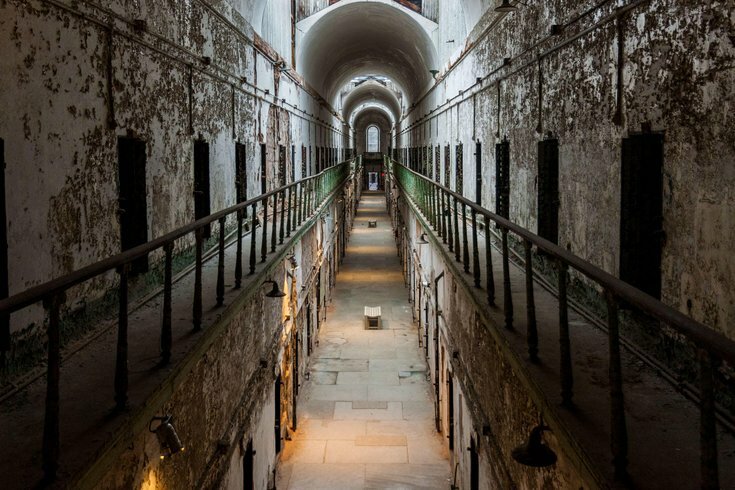 When construction was completed In 1829, Eastern State Penitentiary was the largest and most expensive public structure ever made. The Pew Center for Arts & Heritage awarded grants to at least 53 local organizations and artists Monday, totaling $10.3 million to be used for the benefit of Philadelphia’s cultural and artistic sphere. Awards are divided into three categories: Pew Fellowships, which award local artists $75,000 each; project grants, which can be as high as $300,000 for events and exhibitions; and advancement grants, which offer broader awards to well-established arts institutions. The grants are allocated both to city organizations as well as individuals. Notable among the recipients are Eastern State Penitentiary, which will use the funds to commission four animated short films about the U.S. correctional system, and the African American Museum in Philadelphia, which will use the funds to create an artist residency program. Both received project grants, along with a lot of other loved Philly institutions, including WXPN, FringeArts, the Kimmel Center, the Philadelphia Museum of Art, and the Franklin Institute. “The Center’s 2017 grant recipients represent the breadth and vibrancy that make Greater Philadelphia such a compelling destination for arts and cultural experiences,” Pew Center Executive Director Paula Marincola said in a statement. “We are very pleased to continue to support such wide-ranging, extraordinary work from the region’s independent artists and emerging organizations, as well as some of Philadelphia’s largest and well-established institutions,” he said. Among the local artists granted $75,000 awards each are the long-time writer and scholar Brenda Dixon Gottschild, whose work surveys the role of black dance and choreography in the U.S., and landscape architects Anuradha Mathur and Dilip da Cunha, who incorporate environmental solutions into their designs. Advancement grants went to the Penn Museum to reinvent exhibit design and public programming; Settlement Music School will use its award to develop new curricula and strategies. Take a look at the full list of this year’s recipients here.